These Forgestar F10D are lightweight deep concave flow forged wheels that come in a 19" size and are sold and priced in sets of 4. 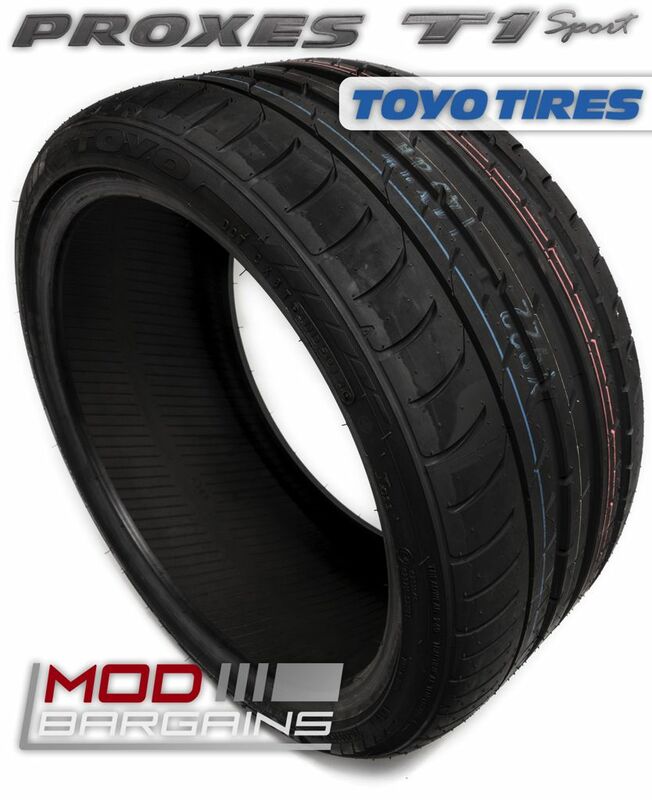 If you have any questions or need help choosing the right size please contact one of our Mod Experts at (714) 582-3330. These multi spoke wheels will be sure to clear any big break kit, plus the design on these wheel spokes will be sure to compliment and show off your calipers. Wheels are the first mod that everyone notices, so replace those stock wheels that nobody pays attention to with deep concave wheels that will give your Pontiac a unique and aggressive look. 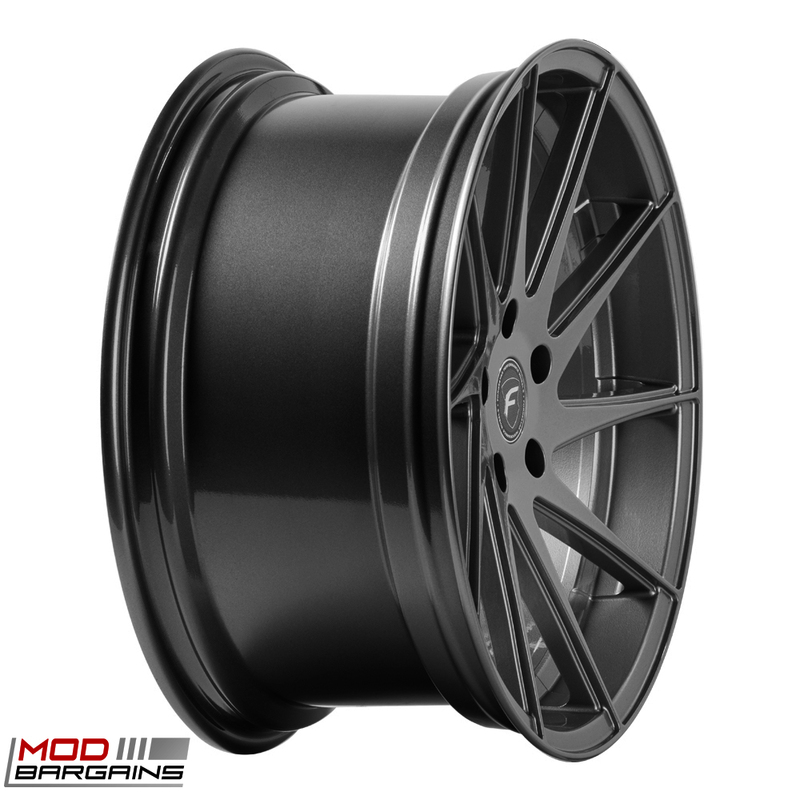 These F10Ds are made in a unique way from a Rotary Forged Flow forming process that makes this wheel both lightweight and durable to give your car a race inspired feel. The Forgestar F10D wheels are a directional, deep concave, lightweight, 10-spoke wheel that comes in a wide range of colors and sizes. These are built from a rotary forged flow formed barrel and are made to your specifications to match your desired look. You can choose a custom bolt pattern to match your vehicle for exact fitment. You don't have to worry about having any break caliper clearance issues because these wheels are made to clear big break kits (BBK). With a wide range of colors and sizes to choose from these will definitely enhance the appearance of your car with an aggressive, but clean look. Forgestar undergoes various test scenarios to ensure this wheel can withstand the toughest road conditions. 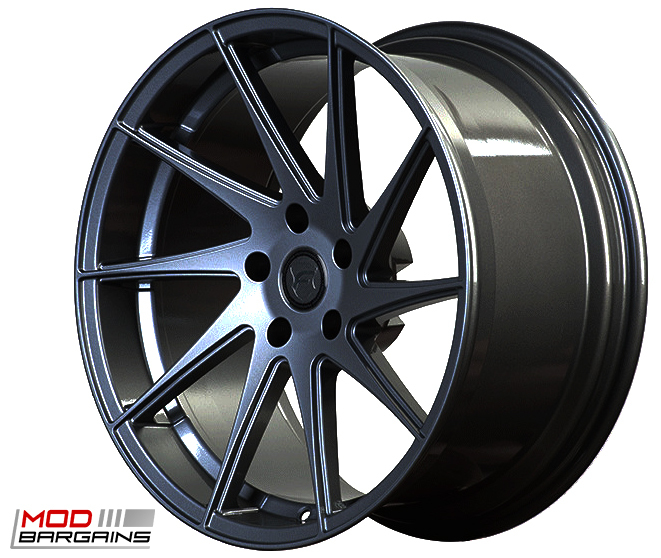 Custom Offsets - Forgestar F10D wheels can be made in virtually any offset, whereas standard cast wheels come in a set offset. This allows you to dial in exactly how you want your wheels to sit (we can help you select the offset you need for the look your looking for). Having custom offsets allows for fitment of wider wheels in stock suspension and lowered vehicles. Forgestar wheels are designed specifically for your car and it's suspension setup, where cast wheels are designed for everyone and typically do not take in to account lowered suspension setups. Weight - Forgestar wheels are also much lighter than cast wheels, where a cast wheel of this same size would weigh anywhere from 30 to 34 Lbs. This saving of roughly 7-13 pounds per wheel makes a BIG difference in regards to handling and drivability. Reducing unsprung weight (weight that is not supported by the car's suspension, i.e. 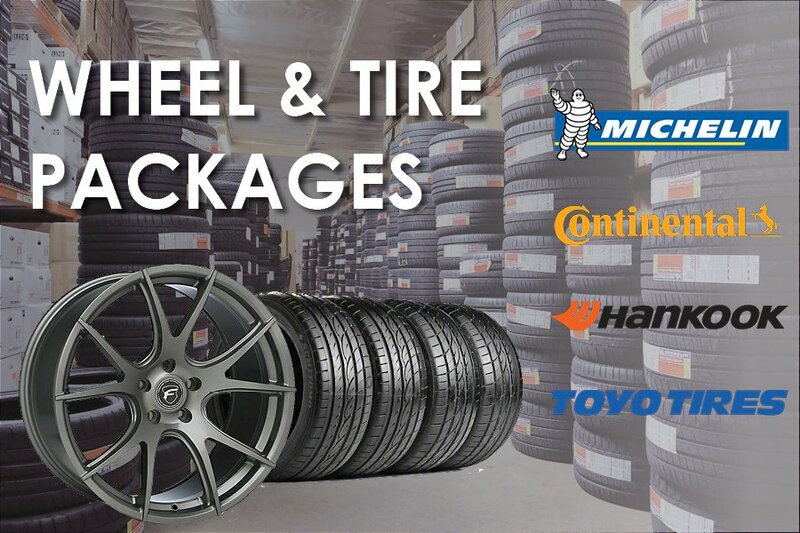 wheels, tires, brake rotors, and brake calipers) is one of the easiest ways to improve your car's handling, braking, and acceleration. As a general estimate 1 pound of unsprung weight is equal to 10 pounds of static weight. (weight that is supported by the vehicle's suspension). Strength - This unique deep concave direction wheel is constructed from a rotary forged flow formed barrel which is the result of the lightweight and durable wheel. 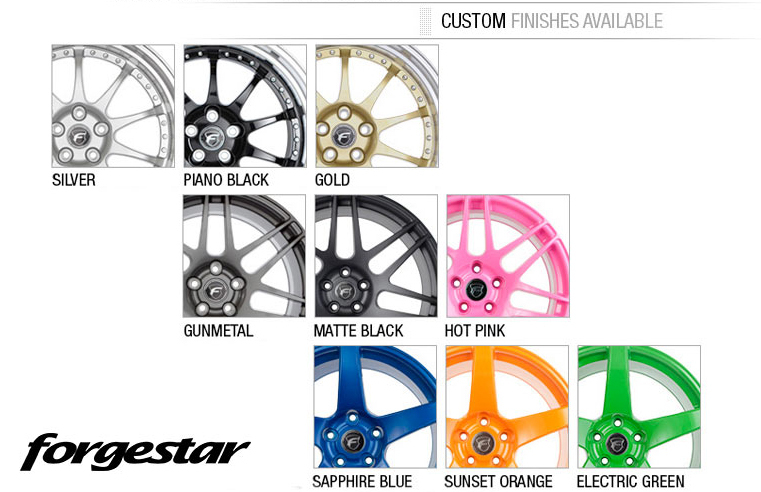 Range of Size - Forgestar F10D wheels are available in a multitude of sizes, allowing you to decide exactly what diameter and width you want to run on your vehicle, rather being forced to run a set staggered size with cast wheels (As cast wheels usually are only available with one set front wheel width, and one rear wheel width). Forgestars Rotary Forged Flow forming process is a unique way to make a wheel both light and strong. This is a 4 step process into reducing the thickness of the rim area resulting in reduced weight, without reducing the strength and resistance to impact. The process begins with a specially designed casting that is spun while heating the outer portion. As the rollers extend outward on the barrel the aluminum is stretched and compressed changing the mechanical properties and increasing the strength of the aluminum. The final product is lighter, stronger with impact values similar to those of a forged rim.